More about the two first Symposiums (Paris- Strasbourg) : - into English ; - Into French. The arts in general claim the right of autonomy, in the name of their need for freedom and truth. The act of artistic creation is, in its free gesture, a quest for truth. The musician Modest Mussorgsky, writing to his friend Stassov, evoked this “truth at point-blank range”. Artists look for flesh and blood truth, naked truth, stripped of all rhetoric or ornament. The arts come to grips with the real just as it is, and express fundamental anthropological questions. That ‘truth’ “encloses us in immanence”, however, vowing us to the world and only to the world. Thus when the arts give flesh to a strong presence of human vulnerability and its finitude, they resound powerfully with the figure of the Crucified. 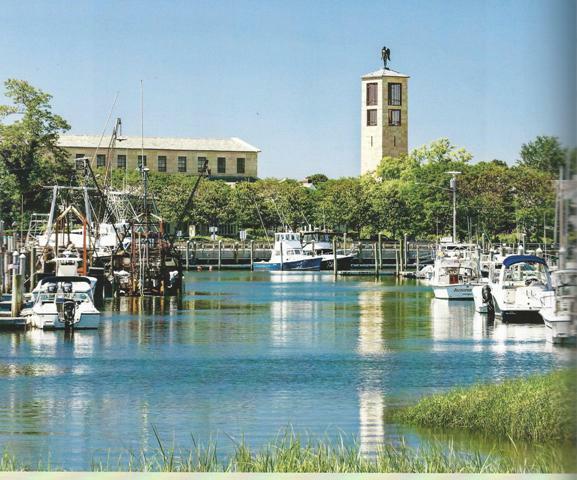 Even the creative struggle with matter which produces musical compositions, paintings, architectural structures, videos or theatre productions can “direct people toward God”. Between the quest for truth that takes flesh in the act of artistic creation and truth’s fulfilment in and through Jesus Christ there is more than one significant echo, in fact, and art and theology beckon to each other. Yet the union of these two words can pose a problem, for, in effect , what can a creative artistic practice have in common with a discursive and analytic one ? The principal danger to avoid is obviously that of reducing art to a tool of theology : the idea that art is at the service of theology, remaining subordinate to the summons of theology, which itself risks nothing. That way of thinking holds that theology certainly evolves, but in its own order and in complete autonomy, and that Christian faith remains a permanent reality because transcendent, with theology preserving its integrity and enlightening its content. In that view, the arts do no more than extend the theologian’s hand, and are reduced to mere pedagogical tools, as Pope Gregory I long ago affirmed. Such a view is insufficient. In reality, the arts, at the very heart of the aesthetic experience which they propose, have their own specific field of comprehension and their own theoretical fecundity, being able to elaborate their own religious representation of the world. 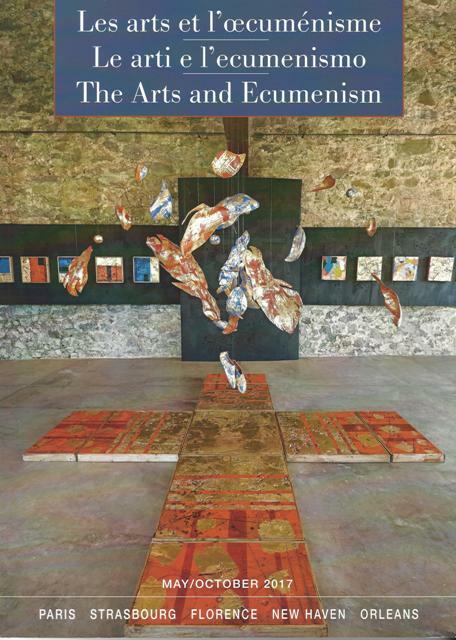 In that sense, they are truly able to put questions to theologians, and it is possible to establish an authentic dialogical relationship between the arts and theology. If we preserve their distinctive original character of both the arts and of theology, it seems to us that their dialogue is a two-way hermeneutical product : artistic creation can be considered a hermeneutic ‘in action’ of the Christian faith, and theology as a hermeneutic of artistic expressions, for these speak of the Christian faith and are potential paths leading to God. 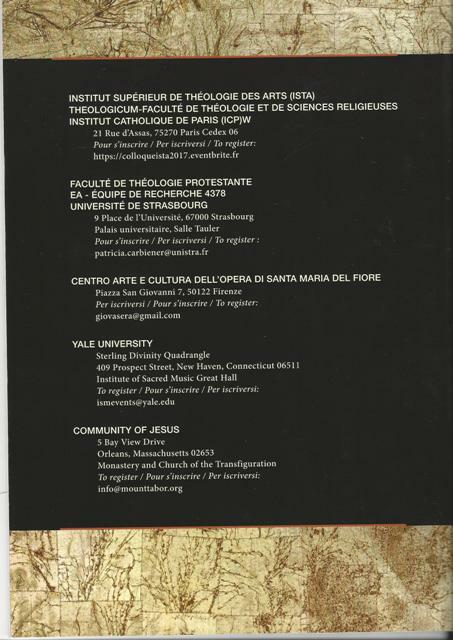 Our symposium, which takes place in the year of the fifth centenary of the Reformation and brings together Catholic and Protestant university departments, situates its research within the dimension of ecumenism. A research project on the artist’s creative gesture has made clear the importance of the figures of breath and of the bird. In effect, in poetry or in painting, in sculpture, music or the other arts, these figures evoke the very act of artistic creation, its necessity, its appeal, its movement, its openness. A bird’s lively presence is conveyed by the suddeness with which it ‘appears’, is it not ? And by its song, and its ‘flight’ ? The bird thus becomes an expression both of ‘first beginnings’ and of ‘fulfilment’. The discovery of these figures in art invites us to again examine their Biblical meaning as figures of the Holy Spirit, and by virtue of that fact bring them back into theological and pneumatological discourse. 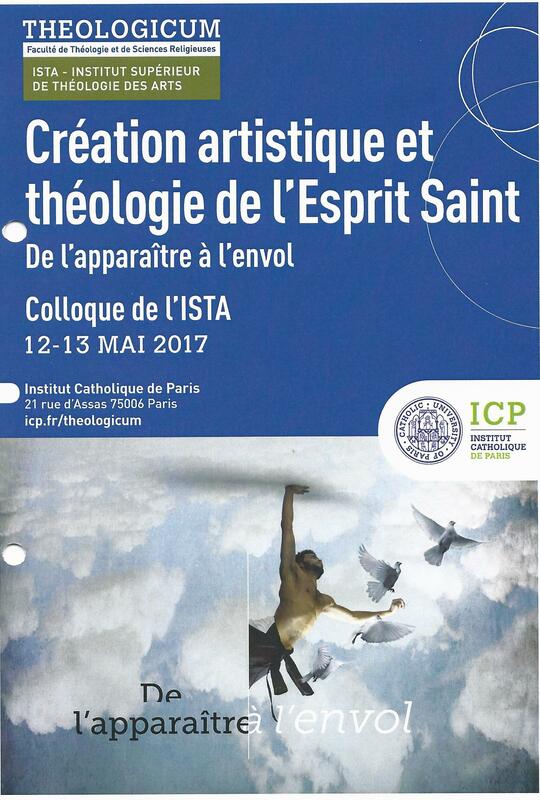 The Paris portion of the symposium thus wants to propose a theology of the Holy Spirit open to the risk of artistic creation. 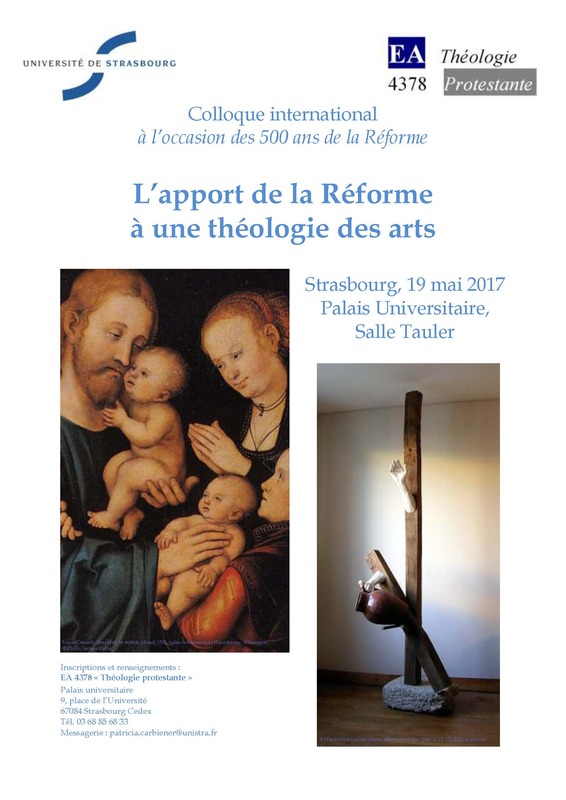 The symposium provides an occasion to present, explore and question the theological gesture that the Institut Superieure de Théologie des Arts (ISTA) represents within the theology school of the Institut catholique of Paris. The risk implied in artistic creation will be explored in the Strasbourg symposium from the point of view of three key moments in the history of theology : first in the Biblical writings, where it will be seen that as early as the Old Testament the ‘image’ (or, more simply, the ‘idol’) is presented as a locus of sense and is situated at the heart of the structure of the alliance. The second moment is Rhennish mysticism of the 13th through the 15th centuries, which prepares and announces the Reformation. And the third moment is the 16th-century Reformation itself, which saw the expression of contradictory and even conflicting positions regarding images—positions that today are interpreted as expressions of broad hermeneutic approaches aimed at deploying the Word in the world of the imagination, of the emotions and of cultural mediation. It will be asked if such narrative images constitute key moments in the reception and actualisation of a Word so original as to escape every possibility of representation, or if narrative images prepare and introduce ‘images’ which, like Words, open a breach in the horizon of the world. In this exploration we will not limit ourselves simply to texts but will let images of different periods – and, if possible, the motivations of their authors -, speak. The arts, which in historical civilisations are born as expressions of the sacred, remain occasions for reflection and tools of communication both inside the faith systems in whose service they are placed, and outside these systems, ever offering themselves as stimuli to spiritual experience and hermeneutic keys to the transcendent. One may in fact speak of the ‘theological vocation’ of artists, particularly apparent in masters of the late Medieval period and Renaissance, still tied to the popular religiosity of the ecclesiastical institution. Thus, in the context of a multi-session conference focussed on the role of art in various Christian traditions from the Reformation to our time, the Florentine meeting recuperates the testimony of the past : of Eastern icons and of the ‘new’ art created in Florence in the era of Arnolfo di Cambio and Giotto, which dissociated itself from the earlier Byzantine style articulating a visual language open to the Western Christian theology of the 13th, 14th and 15th centuries. Key themes of the Florentine session are : the sense of the art of the Eastern Church ; the sense of the new Florentine naturalism of the later Middle Ages ; the Renaissance redefinition of art and of the role of the artist ; the art of the Reformation and Counter-Reformation ; the impact of architecture upon ecclesial identity. In Florence – in the exposition space of Cathedral Museum – there will be a collaborative exhibit by the artists Susan Kanaga, American and Protestant, and Filippo Rossi, Italian and Catholic. The myriad array of religious traditions in North America has given rise to an equally diverse range of artistic expressions. These are informed by practices shaped by individuals and communities past and present, often calling notions of normativity, canon, and authority into question. 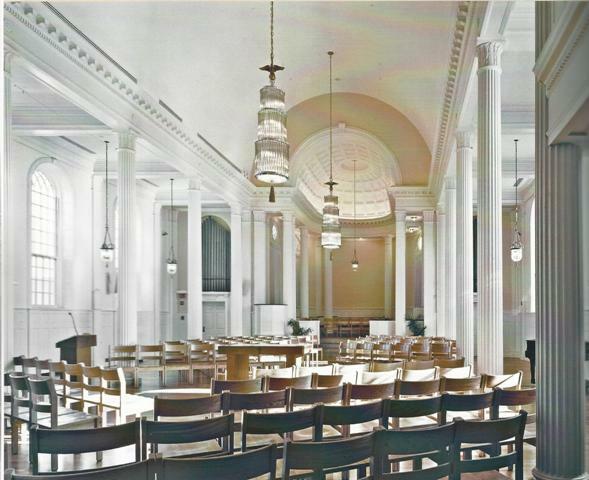 This Yale session of our symposium lays out a series of case studies that demonstrate a range of these practices, both within and without specific liturgical contexts. We set these in close conversation with the work done by our colleagues in Paris, Strasbourg, and Florence, and look forward to a lively exchange of ideas. The community of Jesus, Orleans, Mass. Among the contexts of Christian experience open to the arts and music, today as in the past, monastic life has particular importance, its contemplative dimension predisposing the free creative act in which the Holy Spirit is present. The final session of our symposium thus unfolds in an ecumenical monastery in the Benedictine tradition, the Community of Jesus, known for its commitment to sacred music and art. The session combines academic papers with examples of contemporary artistic production and musical performance, within the typically monastic framework of solemn liturgical celebration. 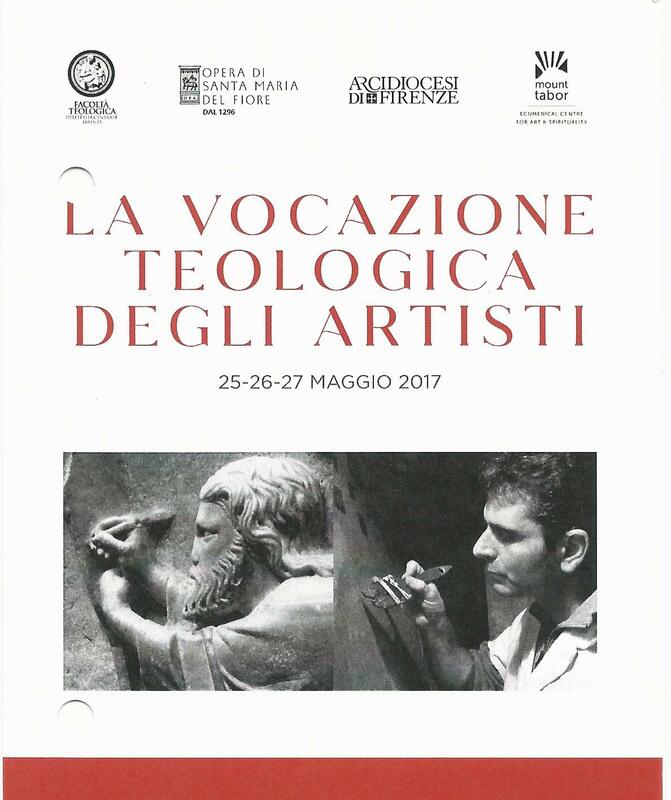 At the Community of Jesus’ monastery there is a second edition of the collaborative ecumenical exhibition inaugurated in the month of May in Florence, with works by Susan Kanaga, American and Protestant (a member of the Community of Jesus), and Filippo Rossi, Italian and Roman Catholic.